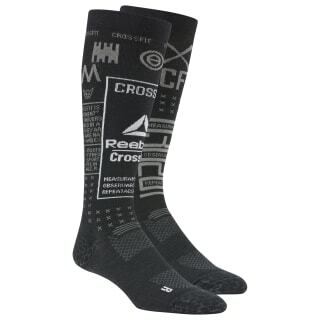 Wear them during the WOD or recover in them afterward. 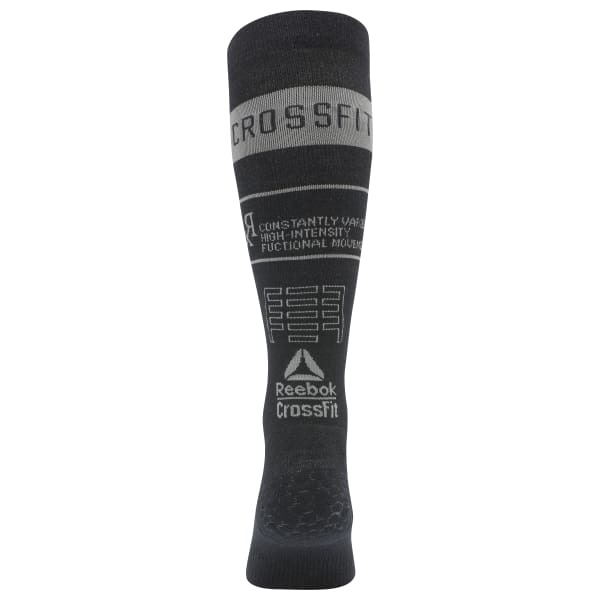 These knee-length compression socks offer a calf-hugging fit. The thin, stretchy socks wick away moisture to help keep feet dry and comfortable.